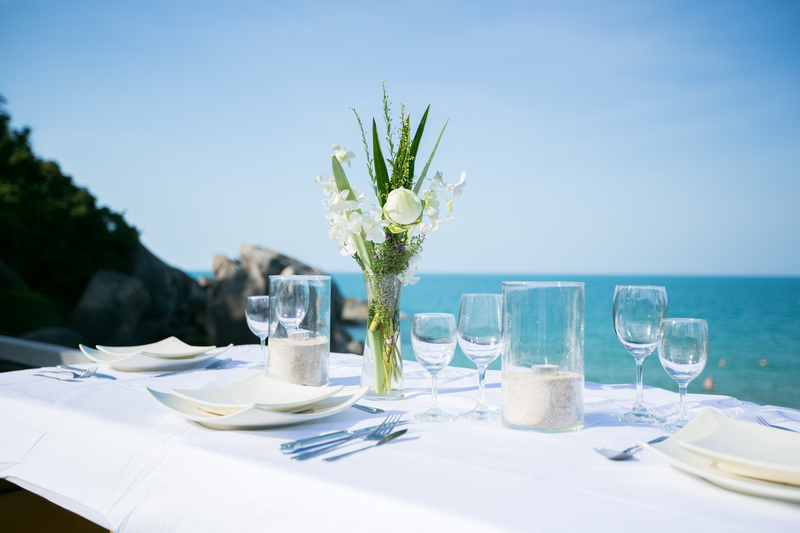 BayLinen offers a range of table linen available to hire for functions or dinner parties. Please contact our friendly staff who will be happy to assist with sizing. BayLinen offers a first class table linen laundering service for domestic cloths, restaurants, hotels and event coordinators. All linen can be starched to your specific requirements.